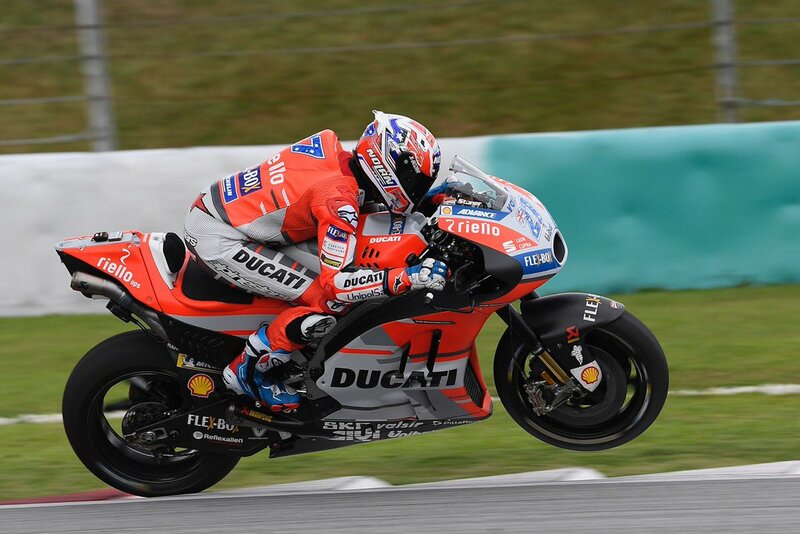 Ducati might be on the verge of losing another MotoGP world champion beside Jorge Lorenzo, with Casey Stoner making public statements to newsportal SpeedWeek showing he isn’t happy with how Ducati is treating him as a test rider. The way Stoner feels the Italian team is treating him might make him leave Ducati at the end of the year. Rumours about Stoner leaving Ducati started when the Australian rider opted for a much needed surgery to treat his shoulder injury, an injury that was there since he fell at the Suzuka 8 Hours race, at the time as an official Honda HRC rider. That surgery happened in February this year and since then Stoner hasn’t been on a Ducati Desmosedici GP18 bike for official tests, with Ducati management saying he isn’t fit enough to be useful for the development team. “The shoulder isn’t an obstacle to test with Ducati, I’m already training and doing motocross. I accepted and did the surgery to continue to be Ducati test rider. I came back to Ducati to help them win another championship, not to simply be a guy that shows up at marketing events. Nothing would give me more pleasure then to celebrate another title with Ducati. But I feel I can’t give them anymore than what they already have, since they don’t use my data or the instructions I give them. I’ve been giving them tips that they seem to don’t accept. And if they don’t use my work, I’ve got no will to do a test and risk myself, because to get results you need to get close to the limit”, says Casey Stoner. These words make us wonder if Ducati and Stoner will continue to work together beyond 2018, and losing Stoner can be a critical hit to Ducati in the development of their new MotoGP prototype, because the Australian rider might not race for real anymore, but he surely is an experienced rider and capable of developing a bike to get her to winning days.